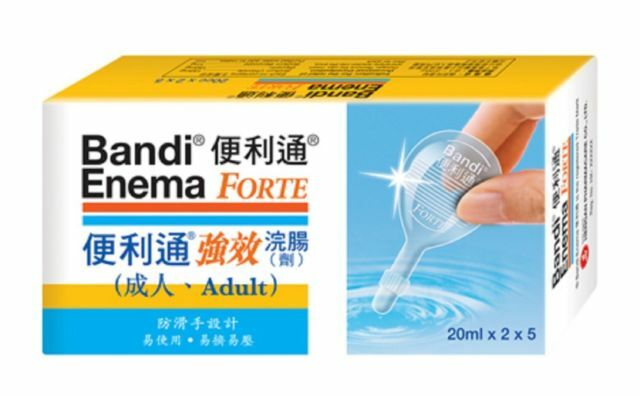 Speedy Enema or Bandi Enema is useful as a laxative and effective in the relief of constipation. Directions: For rectal use only. Adults, 5-10 ml each time, 1 time a day.